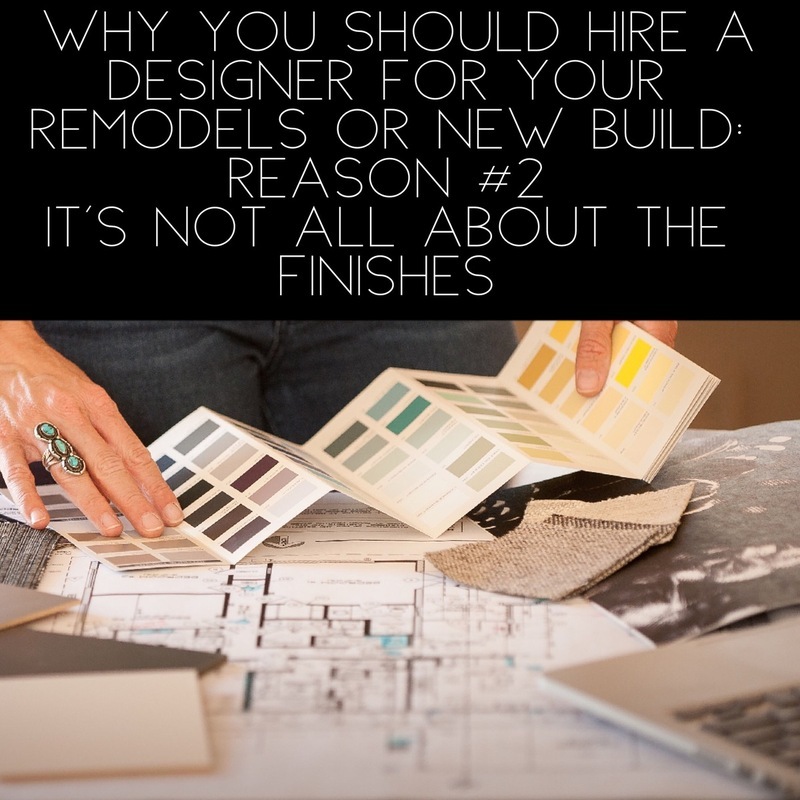 3 REASONS WHY YOU SHOULD SERIOUSLY CONSIDER HIRING A DESIGNER (OR DESIGN FIRM) FOR YOUR REMODEL OR NEW BUILD. And a 9 question quiz to decide if you really do need a designer. Hi Design Loving Friends, it’s your girl, Erin here! I’m in the midst of leading my first total gut renovation/remodel on #TheAZResidence, a soon-to-be 4 bedroom 4 bath vacation home in Paradise Valley, AZ. The house is finally out of planning and under rigorous demo and construction. Stay tuned, we may be booking our first guests this Winter! #TheAZresidence on the Window Works blog continues to be my chronicle of the journey. I may or may not be qualified for the endeavor but hopefully what I share will help you, encourage you or excite you to come check out the project for yourself! 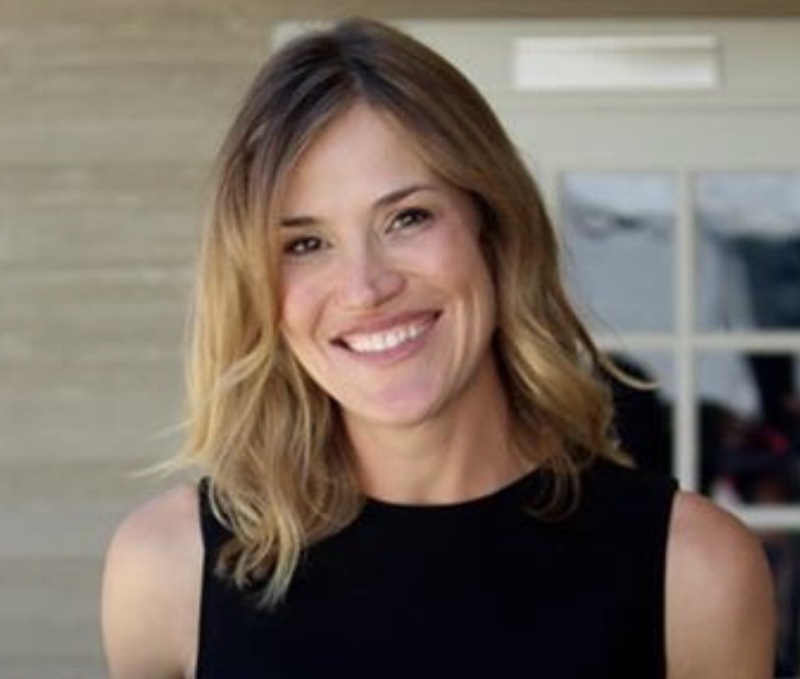 For those of you just tuning in check out my previous posts: How to Re-Design a Home, Planning 101 and Choosing Tile for Your Renovation. 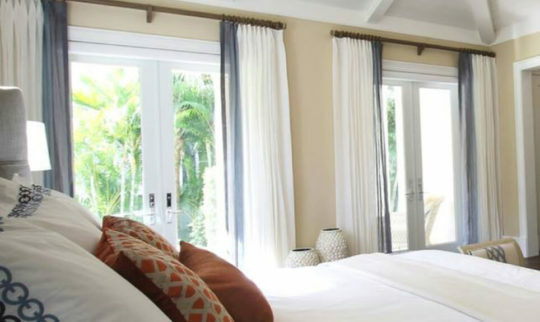 As romantic the idea of being a designer is for all of us who love to make a comfortable, functional and beautiful home, actually designing a residence is proving to be a full time endeavor over here! I’m grateful beyond words for this opportunity, but this project is NO JOKE! This post I simply want to share a bit of insight to my friends debating the value of a designer. Since I am in the throws of being the designer on this scale of a residential project I have some fresh thoughts to share. *See NOTE at end to see what kind of designer I am describing. For similar reasons that a surgeon should not operate on a loved one, you also may allow emotions, especially optimism, to cloud your sound judgment. 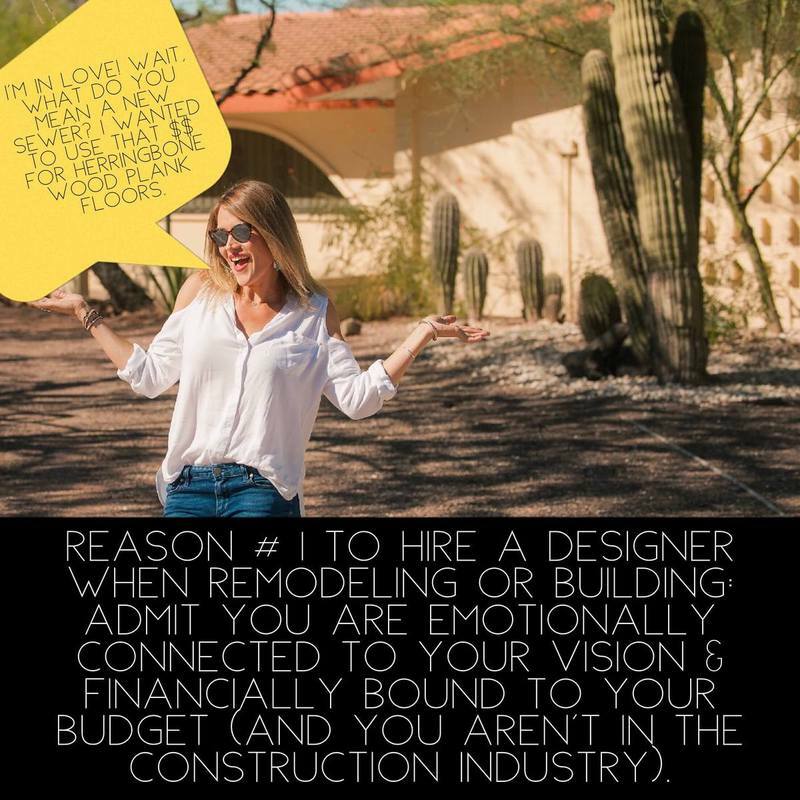 I have read countless renovation blog posts where this reoccurring theme of hidden problems or on-the-job mess-ups creates painful budget increases. This is not a unique theme. It goes with renovation and construction territory, its no surprise that there are costs only known by professionals. Pros in the construction industry have experience, not emotion on their side. Even professionals unearth surprises- but they’ve usually seen those before also. As bad as those forced budget increases can get, I would bet that most homeowners cost themselves far more in change orders. We all think we know exactly what we want in our “dream kitchen” but maybe we didn’t realize there were options we hadn’t seen quite yet. Then we start adding this, subtracting that. Simple changes to finishes such as plumbing and cabinetry can cost a pretty penny in change orders. It seems to me the one thing that holds true of the brave souls who buy a home for the “vision” versus the reality of what is, share this one trait: earnest, unadulterated optimism. Now, Lets get this straight, optimism should be encouraged, especially in a culture inundated with fear, but homeowners lets band together and enlist the help of a designer & architect to make sure we don’t go bust because of a great personal attribute! BUT FIRST A QUIZ TO SEE IF YOU REALLY NEED A DESIGNER OR NOT. Answer the questions and give yourself points only when you answer YES. If you earned more than 1 point you need a designer stat! The further your score is from zero the more you should seriously question your sanity if you remodel without an interior designer, architect or preferably both. I say that jokingly but my point is this, designing your remodel isn’t just picking finishes. It is creating a functional plan, that is beautiful, and includes construction oversight. This is a full time job with real constraints- physical, creative, human resources & financial constraints to be exact. And real expertise is not just necessary but has extraordinary value of both time and money. We have such an overload of media input with camera perfect rooms & vignettes that we may be at risk of being blind to the LONG & arduous process of remodeling. And as much as I love Chip and Jo… (I do love you, Chip & Jo!) 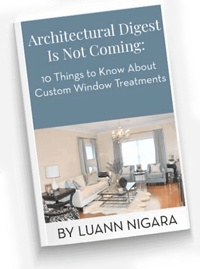 those renovation figures and the amazing artisans, custom products that are actually being installed do NOT match up. You don’t get a hand turned table, custom cabinets, a reclaimed barn wood island customized by a carpenter as skilled as Clint AND a kitchen full of accessories from Magnolia … and plumbing and electrical and tile…. For $23,000. Not where I live and not unless the labor costs are eliminated and you are just paying for materials. That is strictly my opinion. But seriously, enough already!!!! We get wooed, sweet-talked and blindly led astray to think we can do what professionals do and it usually ends up costing us way more than we were ever prepared to spend! 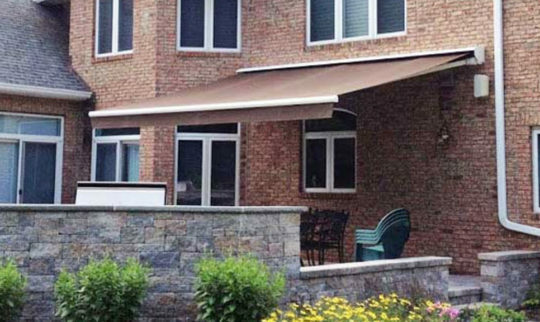 With professionals guiding the process homeowners expectations can be better set. Here is the reality: a remodel is in-fact a business where you will be leading, directly affecting or interacting with 10s-100s of employees by the time the project is complete. Every finish selected relies on several different trades doing their work well for it to look good and work well. And don’t forget to add some time for regular neighborly good-will gestures for the giant disruption you have caused to your neighborhood. If you are fortunate enough to have the opportunity to remodel anything, I encourage you to step into it wisely. 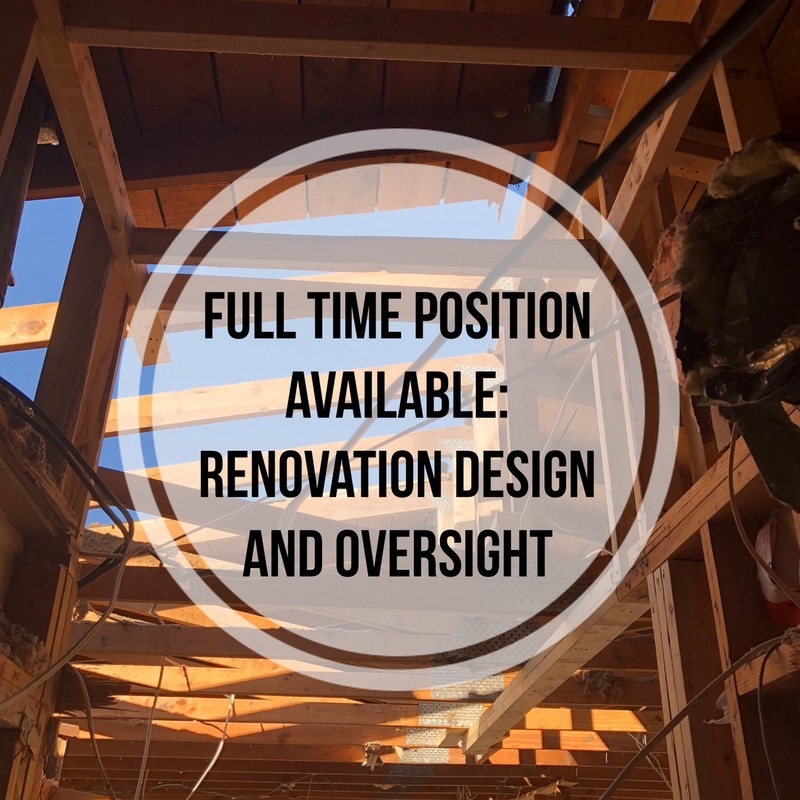 It will be rewarding regardless, but I am convinced that an designer who does construction oversight could be one of the best investments you make in the process. I know how much time I have poured into #TheAZResidence and how many learning experiences I have drawn from in the multiple projects leading up to this one. Hire experience unless you want to pay more to get your own. Thank you for the time spent to read this. I am mindful of the great privilege it is to have opportunity paired with creativity. Both are gifts we can share. May compassion be embraced as we enter into this season of gift giving. * NOTE: Real quick, let me clarify the type of designer to which I am referring. Designing your home or business requires someone(s) who you can work with to create a concept you love. This is not just e-design, this is not just color selection or simply room furnishings – it’s ALL of that and full-scale construction literacy. A designer has to understand your needs first and foremost and have a technical know-how of construction practices, construction materials, and access to architecture and engineering consultants. 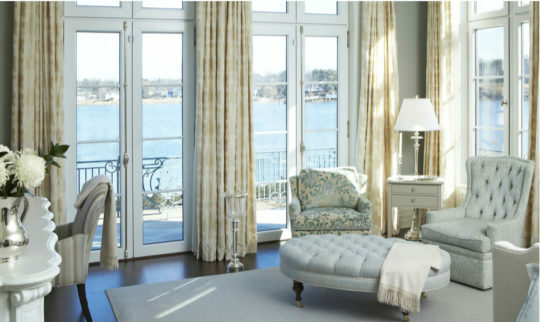 Then a designer must be able to source the items you want to see, touch, and feel in your home, per your budget. A designer can take your style, or create options that you want your style to be. A designer takes a detailed plan from concept to reality, and every step should be done to your standards. This isn’t just a friend going to a retailers with you and yeah-ing or nay-ing your pillow selections, a designer is a valuable business partner.